How to stay protected from online scams? While you browse through your social media pages, always be alert about offers that are too good to be true. Whether you receive an email or a contact request on social media, always consider the possibility that the approach may be a scam. Before accepting any offers and making payments (however small), check the credibility of the business or the individual you are talking to. Uninvited contacts are the most dangerous kind. Before you strike up a conversation with an unknown person or business online, make sure that you take some time to research. Check the legitimacy of a business before you entertain any kind of requests for money or personal information such as email passwords etc. Emails from scammers might look very real. It is best to delete the email if you are unable to verify its source or unable to verify the identity of the person who sent it to you. Always remember not to use the contact details provided to you in the email. Mobile devices have become a single point of access to the internet. Be careful with the apps you download or the information you provide while downloading apps. Always use password protection on your phone. Password protect your Wi-Fi connections too. Finally, as the old axiom goes, it’s always better to be safe than sorry. It’s a good idea to install a phone tracker app that can log all the activities on your mobile phones and send you a detailed report to your emails. These apps come with great features to log calls, internet usage, app download usage and lots more. Reviewing your internet usage can warn you about some unsolicited download or app that go installed on your phone. 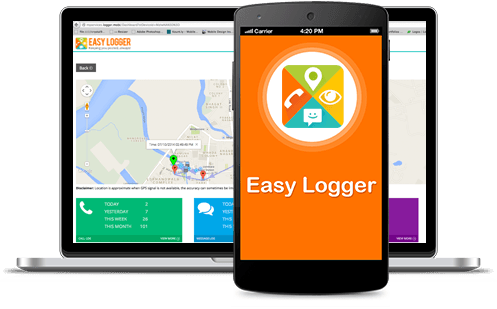 One such mobile app that helps you track your mobile usage for internet and apps usages is Easy Logger. It can help you log phone calls, texts, log application usages, free data backup and also provides you with live location tracking. Although these scams may be hard to see right away, you can always be a little more aware and use the right means to detect them. Scammers will always use technology against you, but you need to get smart, outwit them and not fall prey to their schemes. Keep your mobile protected, maintain logs of its usage – and stay safe! 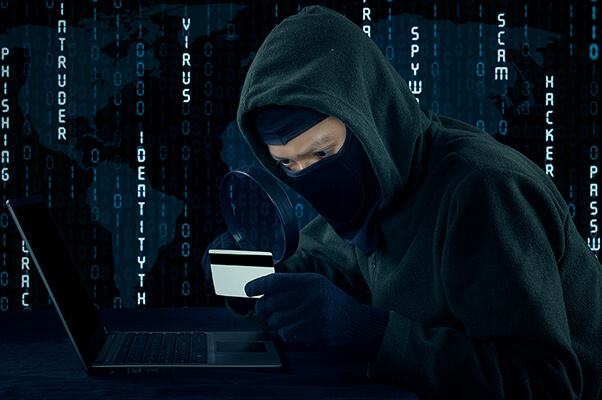 Home Blog How to stay protected from online scams?